The choices of skin products are endless and can be overwhelming. It is nearly impossible to keep up with all of the changing options – some effective, others not worth your time or money. The changes in the skin that are associated with aging and sun exposure are one of the key components of how we look as we age. Addressing the skin with a highly effective skin care program is one of the easiest and safest ways to make a tremendous improvement in your appearance. Why consider Medical Grade Skin Care? Dr. Rodwell offers several high quality skin care products that have been carefully selected to be both safe and effective. He understands how to incorporate high quality skin care into an overall treatment plan to complement the results of chemical peels or laser skin resurfacing. 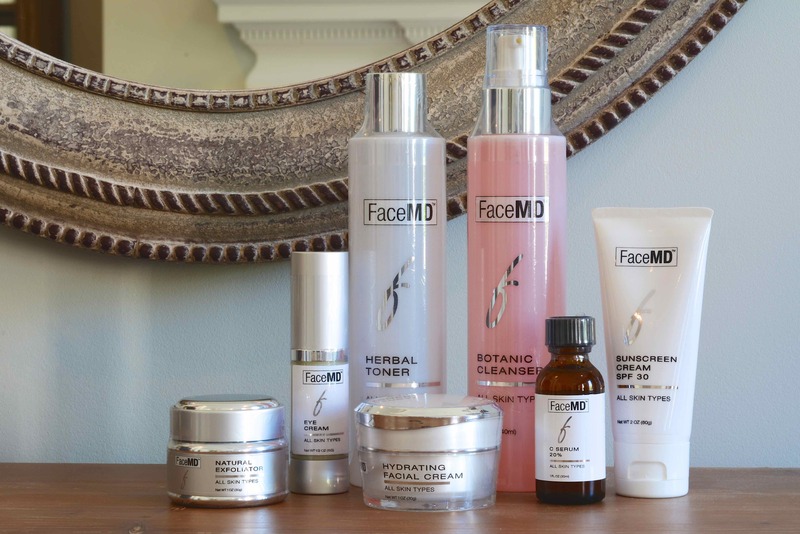 He previously worked with the developer of the FaceMD™ line of skin care products and is proud to offer the full line of this medically developed skin care program based on over 25 years of experience and research. 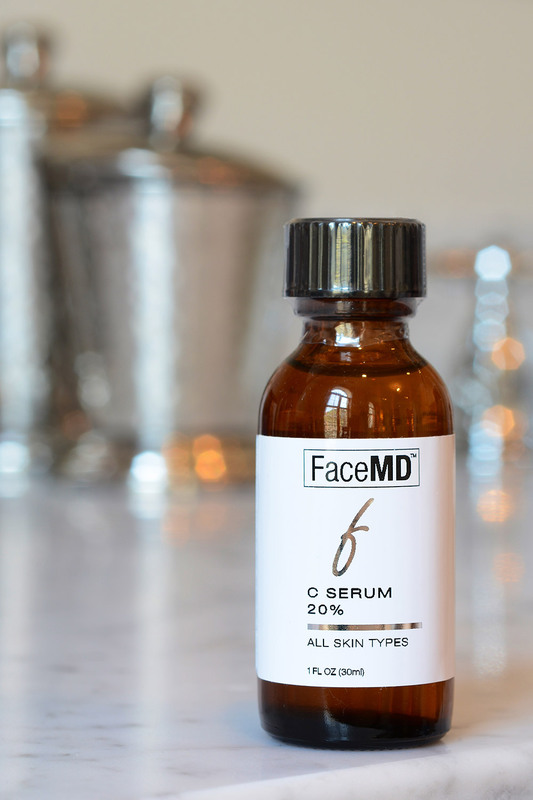 FaceMD™ is a well-tolerated regimen that is effective on all skin types. Each patient receives a customized treatment plan with simple instructions. Dr. Rodwell will determine whether you might also benefit from using tretinoin (known as Retin-A®) with the other skin care products. All of the FaceMD™ products are made using only the most effective organic ingredients without any dyes, perfumes, or additives. This gives you the piece of mind of having a product safe to use everyday and able to give you the results that you need. At Charleston Facial Plastic Surgery we also use Obagi tretinoin and hydroquinone products for an enhanced effect when treating certain skin conditions. An effective skin care program should be considered a process – not a procedure. It is a maintenance program to keep your skin looking its best and is a wonderful complement to other surgical and non-surgical procedures. Each treatment plan is individualized for your skin type and the specific areas to be improved. For some people who use exfoliating products such as retin-A as part of the skin care program, some mild redness and peeling is not uncommon when first starting. Overall, the skin care products are well tolerated with minimal side effects and no downtime. They are easy to incorporate into your daily routine. If you are considering medical grade skin care in Charleston, contact Dr. Rodwell today to discuss your candidacy.